Our services support different aspects of library work, from acquisition, through to discovery, management and evaluation. 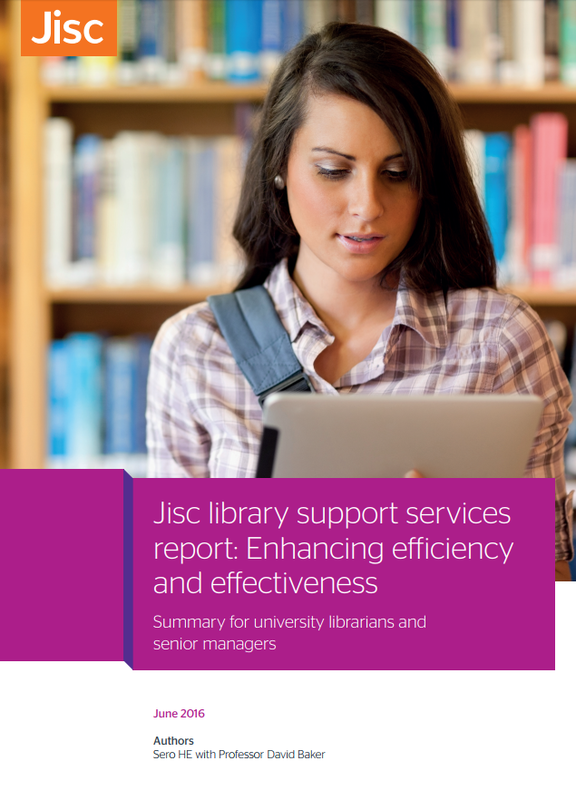 But they are managed and delivered separately which has led to significant inefficiencies for Jisc and crucially for service users. Typically, the same users may use more than one of our services, but have different experiences of interacting with the site, from layout, terminology and usability. Although the following diagrams indicate how our services can support libraries, it is still not easy to have to navigate between services, assuming you know what they are for and how they work. Informed by service users and our services teams, new interface designs will ensure the three new areas will be intuitive to use, whether you use one or several of our services and adhere to accessibility standards.